I reviewed Woodman’s Woodulator back in October and well I fell in love with this app. This new update just made it even better. The Woodulator is a delay and pitch shifter inspired by analog bucket brigade delays. It also includes 2 versatile modulators. Pitch shifting is obtained by increasing or decreasing the clock in the delay line and not by FFT calculations. – Modulator destination can be pitch frequency, pitch amplitude, delay amplitude, panning. or feedback amount. – Modulation of pitch frequency can be up, down or both. – Delay line color can be set with LP/HP/BP filter and Saturation level. – Includes LP filter on pitch out signals. 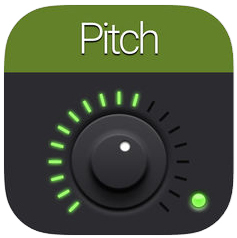 – Pitch shifters have Reverse mode. 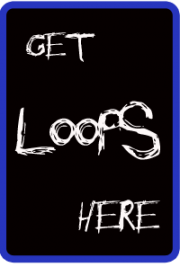 – BPM can be set, tapped or synced by the DAW host. – LFO’s have convenient beat/bar timing popup. – Delay and pitch signals can be panned L-R on a stereo bus/track. – Presets can be stored in iCloud Drive (makes them available on all your devices). – Presets can be switched with Midi Program Changes. – Major controls can be set with Midi CC messages.